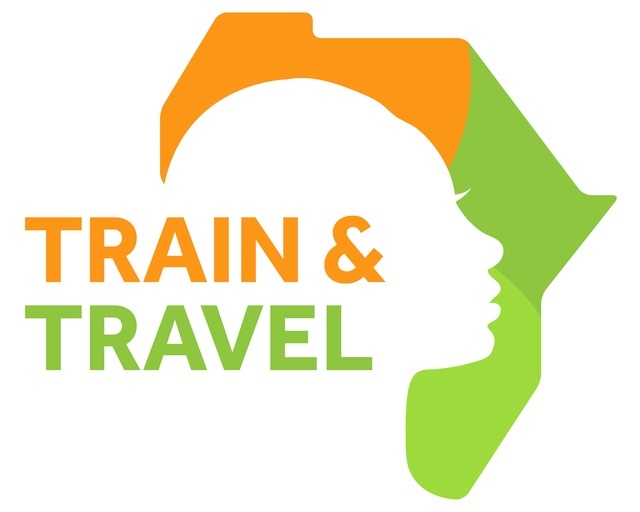 Train & Travel would like to develop a bootcamp which supports Youth aged 15-17 on creating an app and pitching a solution to a online sexual harresment problem faced by Youth in Abidjan in Côte d'Ivoire. The aim of the bootcamp is for youth to develop enterprise skills through tackling a business challenge. Teams will have one week to analyse the problem and propose their solution. Thereby also developing team work, consultancy and problem solving skills, and developing their understanding of the business world today. 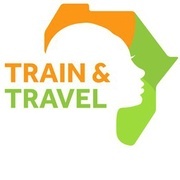 Based in Bordeaux (France) where I founded the charity Train & Travel, I am a passionate, highly motivated and committed HR, Traveller humanitarian and African development consultant, with a strong interest in social change and gender equality. My work has spanned Guinea, DR Congo, Niger and Abigjan where I have spent a total of 6 years. Through my travel I have looked in particular at women’s enterprise participation in their livelihoods settings, the nature of social inclusion in business, and broader social outcomes from economic empowerment. To promote knowledge and exchange, I recently established a charity with a network socially conscious development volunteers and travellers (Train & Travel). The Youth in Action in Social Enterprise emerges out of this charity! 5 € : Our eternal gratitude! and a registration to our volunteers newsletter TTWFA to receive special communications and follow our events. 10€ : Our eternal gratitude! The three wise monkeys "See no evil, hear no evil, speak no evil" are world famous. The small and famous apes make an extraordinary African decoration. This beautiful, small wooden giraffe is produced in pure manual work in Ivory Coast.